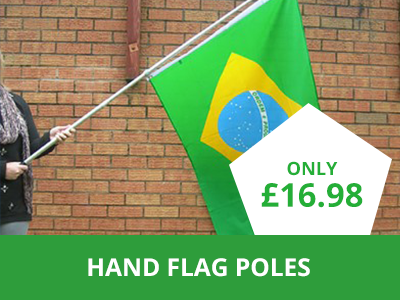 Everybody loves a nice colourful flag that shows your support for your nation during a huge tournament like the world Cup, but what is you’d like to go a bit further? 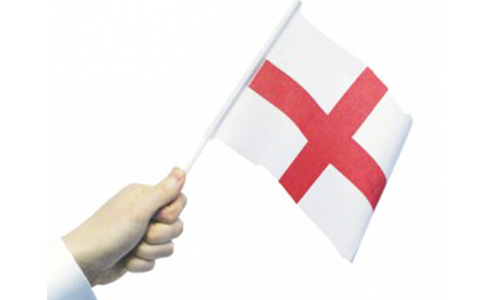 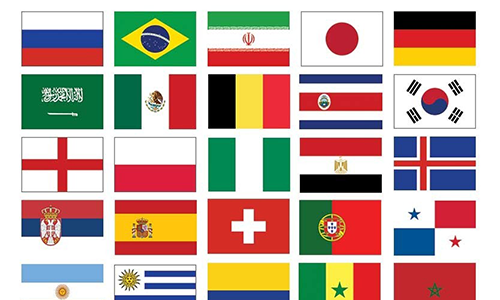 Well, what could be more topical and trendy than customised World Cup flags? 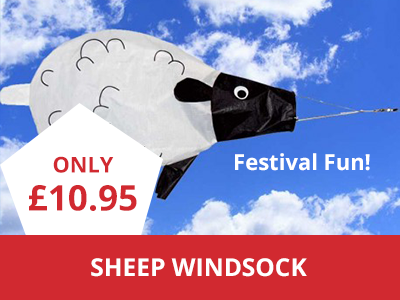 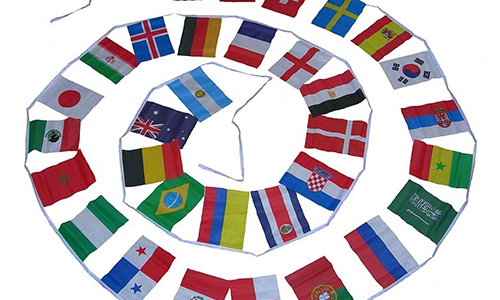 The tournament is almost upon us and a huge range of customisable World Cup flags are now available to buy online at The Flag Shop. 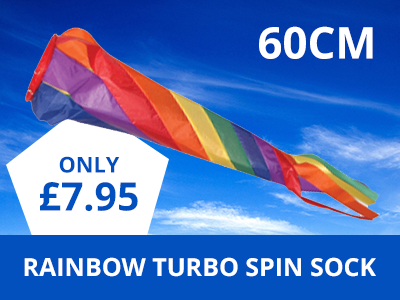 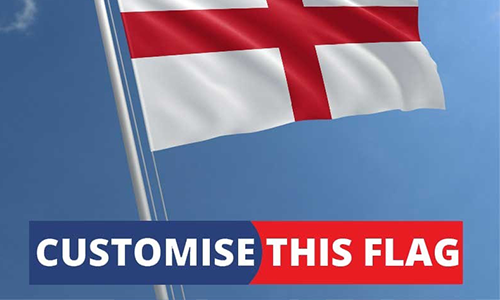 We can supply a massive range of standard national team flags but if you feel like standing out that bit more, then why not customise it as you desire?